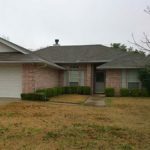 This beautiful 3-2 brick home features an open floor plan with hard word floors in the living and dining room and an ever so spacious master bedroom and bathroom. 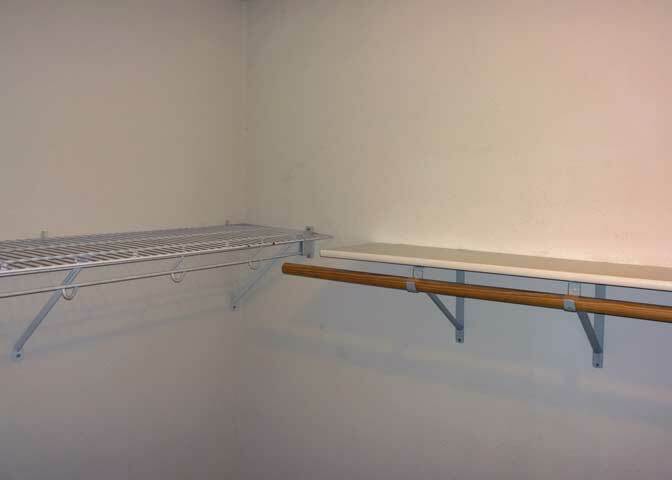 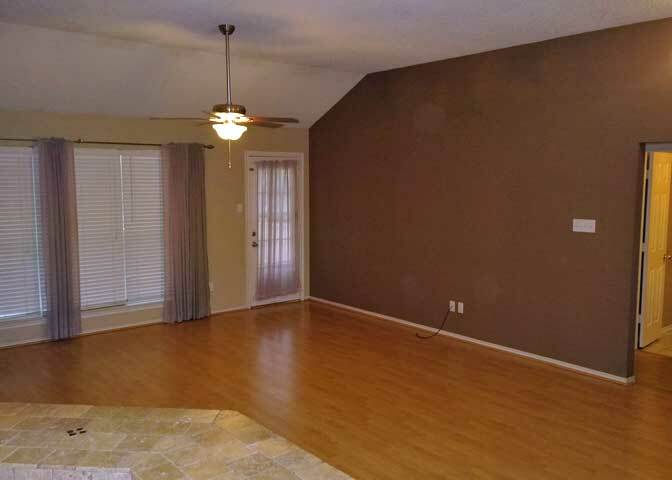 Very large master bathroom and a closet you’ll be showing your friends. 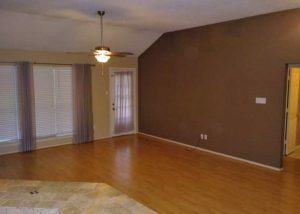 The living room features a fire place and opens to a covered back porch and a split level back yard. 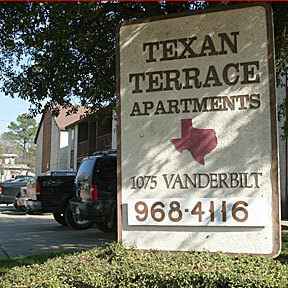 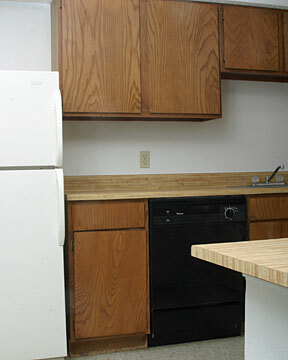 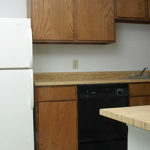 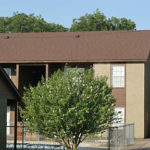 All the bedrooms are carpeted and the fully-loaded kitchen has a laundry room next door. 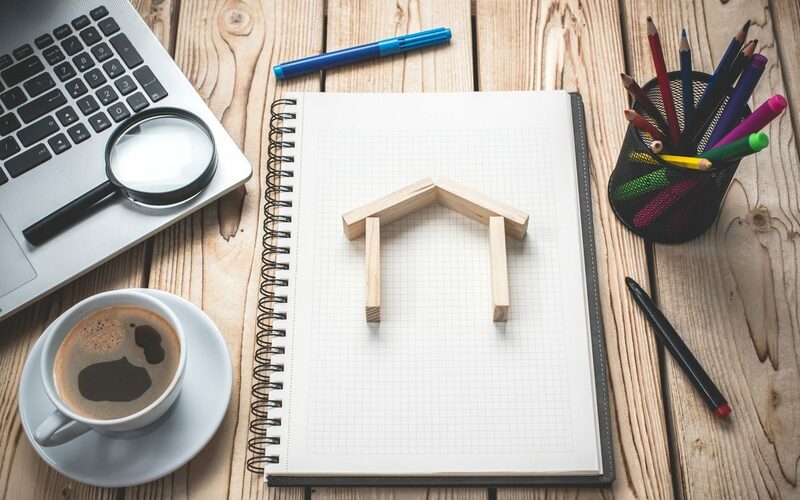 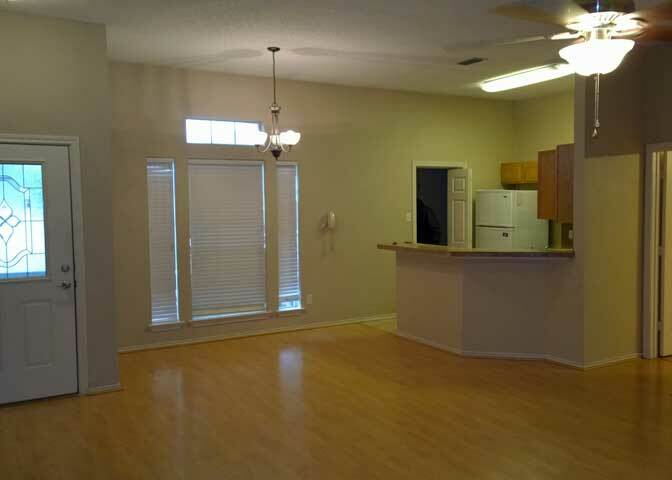 Rents for $1,250 per month. 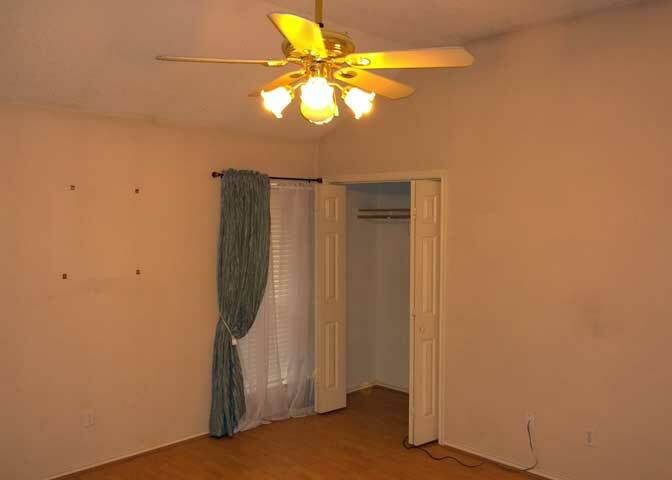 The property does not accept pet rentals. 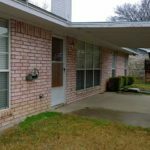 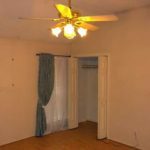 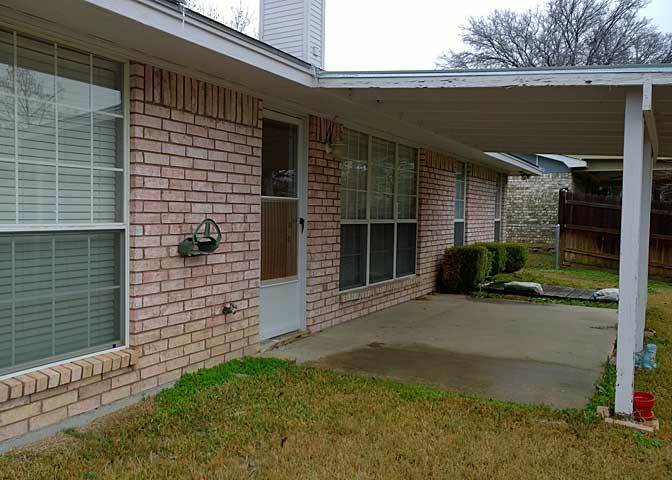 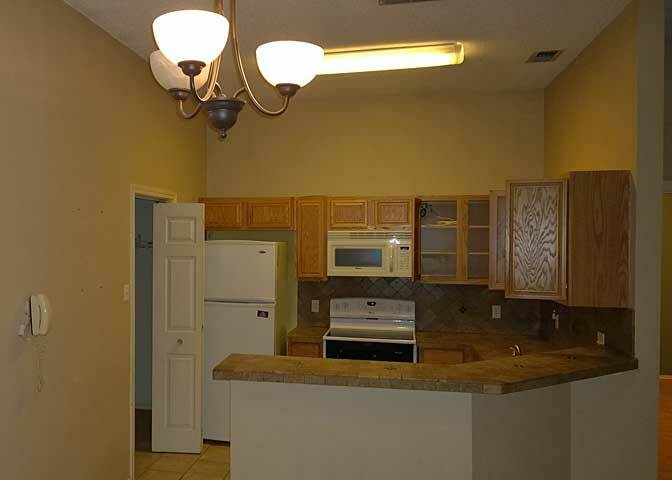 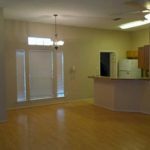 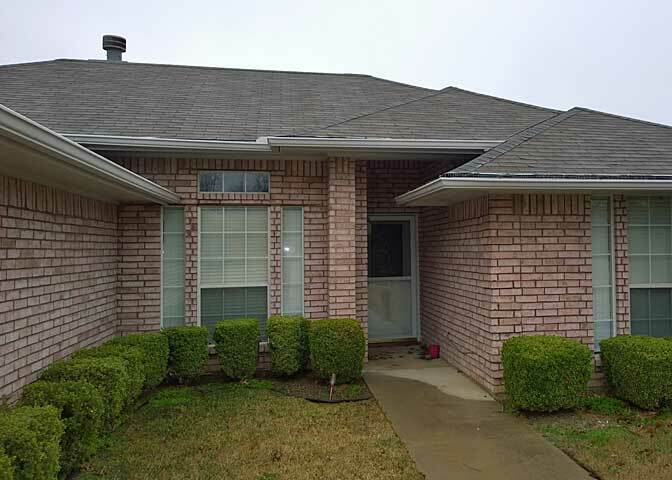 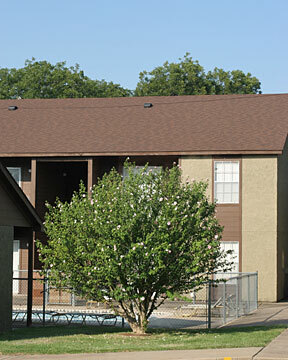 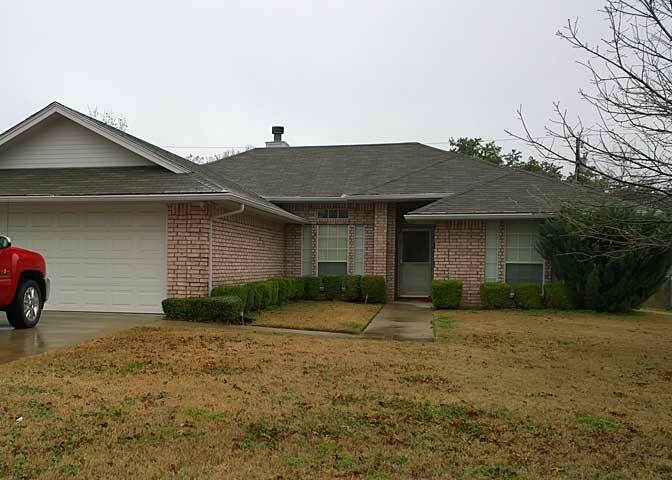 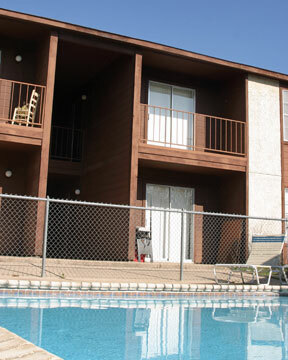 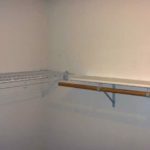 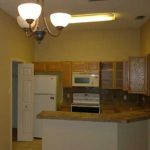 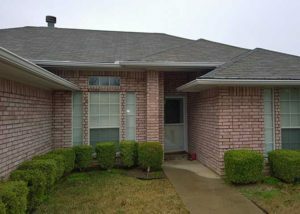 Contact James at 254-968-4116 See more pictures and information for this rental here.